Destination Bristol can offer opportunities to promote your business through our membership programme. We work closely with writers and broadcasters to help them research, experience and express the best of Bristol to their audiences. Find out about our current and recent marketing campaigns and how you might be able to get involved. As the official tourist board for Bristol - we can provide some insight into the Visitor Economy here. We offer free, impartial venue-finding and booking for those organising meetings, conferences and other events. Find out all about us, our role, mission and people. 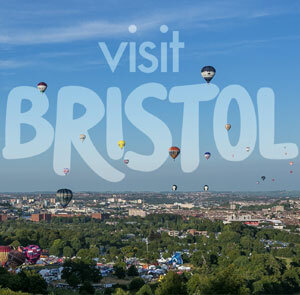 Destination Bristol is delighted to offer a range of advertising opportunities including the Official Visitor Guides and Banner Advertising on VisitBristol.co.uk. This website aims to give you more of an insight into the work that Destination Bristol undertakes within the visitor economy – what we do, how we work and how we can work together to develop a sustainable future for Bristol’s businesses working in the tourism, hospitality, retail and leisure industry. 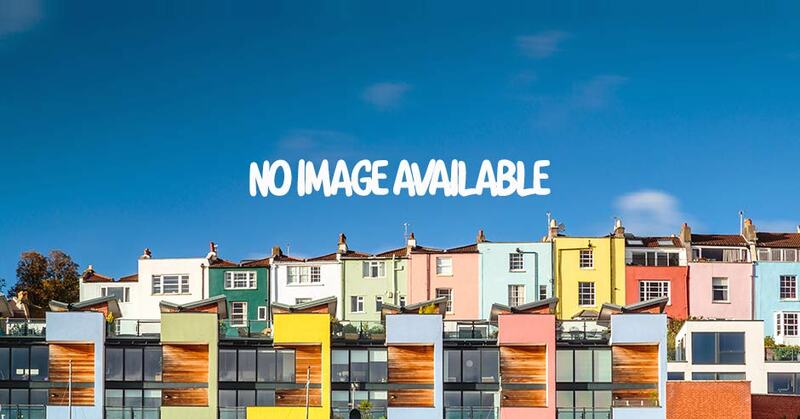 This includes information for the travel trade and media, as well as businesses in Bristol and surrounding area who may want to learn more about maximising opportunities themselves within the Bristol visitor economy. We hope to be able to be able to provide you with information about who visits Bristol and why and who does what at Destination Bristol.